You have gifts you may not even know about! 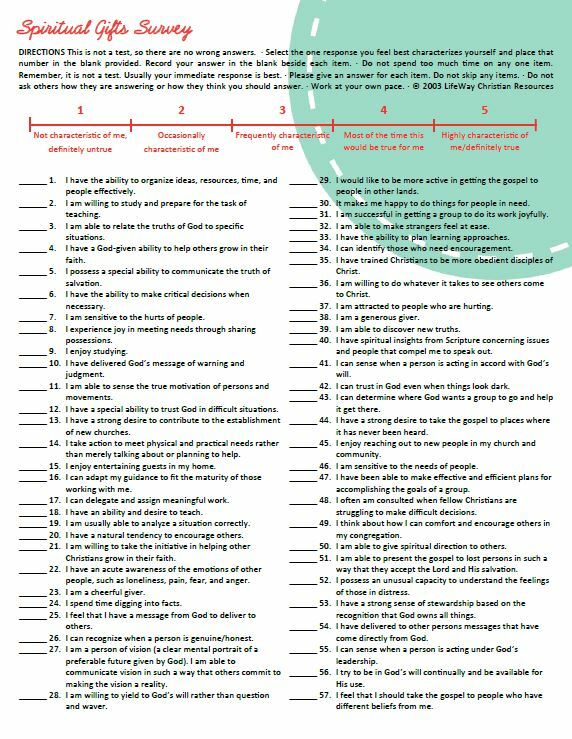 Take your time answering and scoring this survey, but spend the most time praying about how you can use your gifts in your neighborhood. Perfect accompaniment to Chapter 7, Unwrapping Your Spiritual Gifts, in How to Love Your Neighbor Without Being Weird.